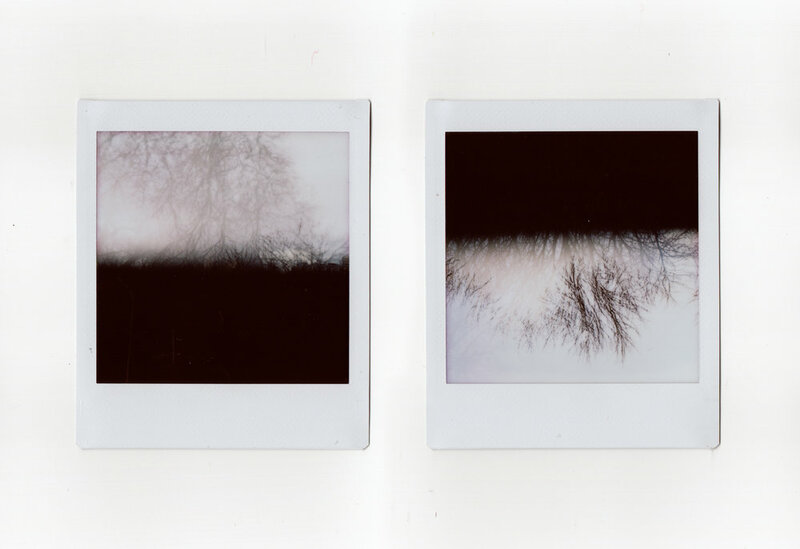 I’m very happy to be back curating another instant feature for the FSC. This month’s theme was Two. 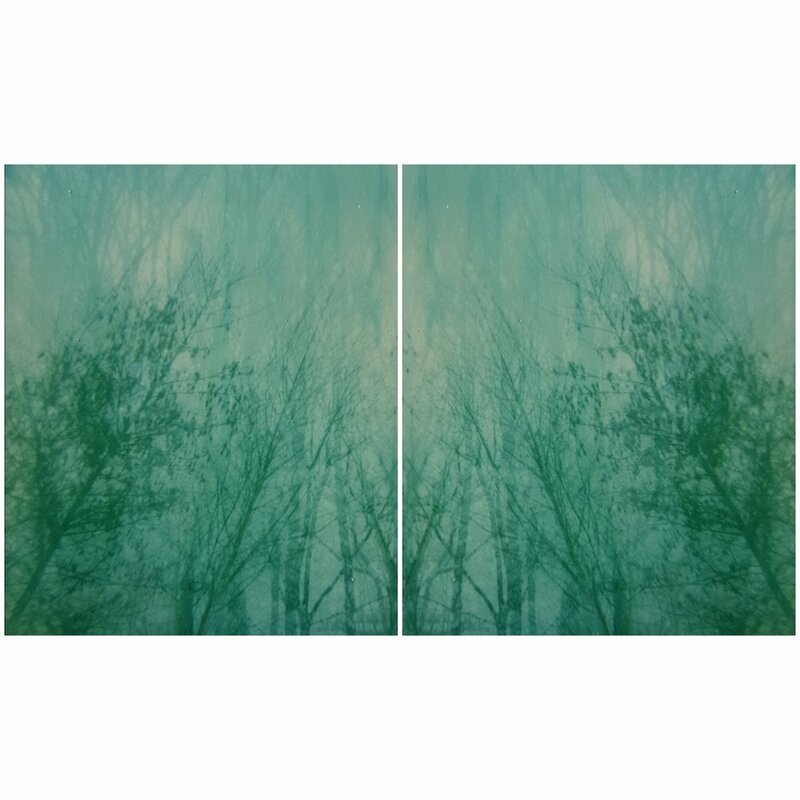 Two by any definition - a diptych, a double exposure, a photo cut in two, anything really. I’ve decided not to give any process details, instead I’m going to leave it to you to figure out how each image fits the theme, though I suspect that in most cases it will be clear. In the best cases it may not. I can’t even figure out exactly how some were made. I had a lot of contact about the theme, which always pleases me to no end, but now, the most pleasing part, I get to look at the submissions. And as always, I do wish that I could select every submission to be featured, in fact after looking I was deeply impressed, but I have to limit myself. I’d like to thank everyone who submitted and I’d like to encourage all of you to submit to the next feature. Every week the FSC features an article with a Curated Photostream that is open to all. You may only submit one (1) photo and it *must* be a jpeg file and no larger than 20 MB. Please title the file "Title_Camera_Film_YourName.jpg" so that we may properly credit you if your photo is selected. Please do not submit the same image for more than one photostream. Remember to check our Submit page to see all currently open photostreams. The next Polaroid Roundup will be April 2. Abigail Crone will be curating and there is no theme. You may submit your image here. Next week will be curated by Ruby Berry and the theme is "Chaos & Symmetry." You may submit your image here. Keith Mendenhall is a photographer based in East Hampton, New York. Selections of his work can be viewed on Instagram.